Home / Show News / Prove Your Engineering Wit and Win – Impossible Quiz! Admit it, engineers pride themselves on their knowledge – whether it’s solving a complex math problem, designing an imaginary application, or obscure car trivia, engineers won’t pass up an opportunity to flex their brain muscles. 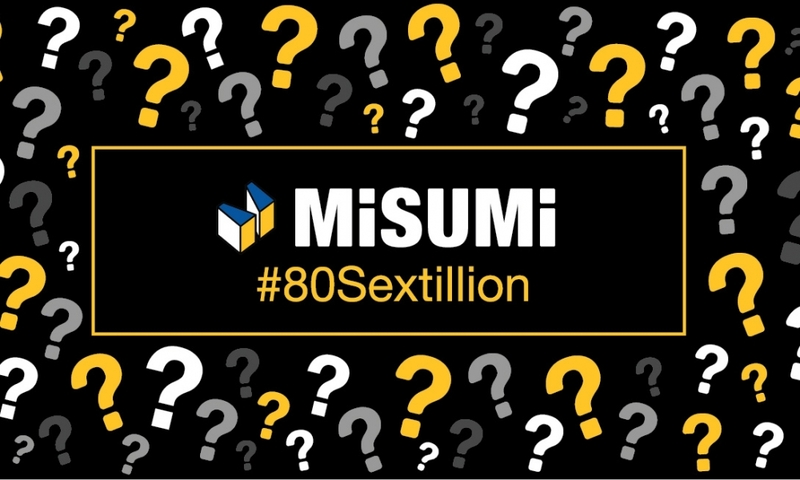 Well, now you have your chance to do just that – In celebration of MISUMI USA coming back to exhibit at the International Manufacturing Technology Show this year, we created this fun but challenging quiz where your knowledge of engineering, random trivia, and MISUMI facts will be tested. Obviously, many of these answers are Google-able, but what’s the fun in that? Don’t hesitate, complete the quiz below and you’ll have a chance to win a MISUMI backpack!